Home Bloggers Activities Sarawak Bloggers heads to RWMF 2013! 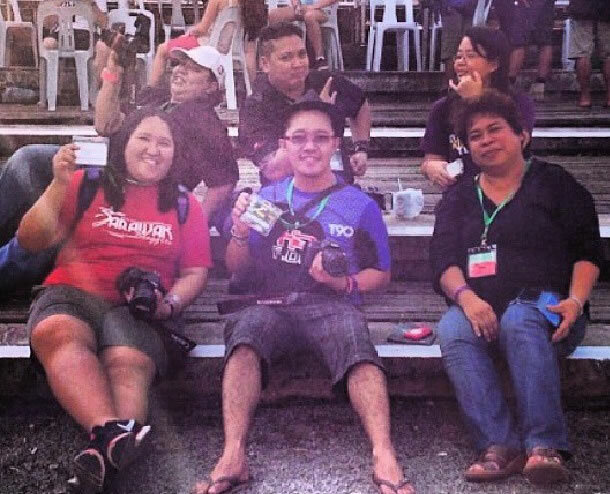 Sarawak Bloggers heads to RWMF 2013! A carefully selected bunch of bloggers under Sarawak Bloggers recently went to enjoy the Rainforest World Music Festival (RWMF) at Damai thanks to the Sarawak Tourism Board. The event which is an award winning music festival gathers people from across the globe with 70% of the participants being foreigners.